Man With the Iron Neck is a story of survival. This work tells the story of a small family from a small country town, and what happens when they lose one brother. This is not so much a story about suicide, as a story about embracing life – a moving, physical rendering of humour and inevitable poignancy, acknowledging the pull towards self-harm, but exhorting us to pull as hard as we can the other way. ‘The Man With The Iron Neck’ was a performer early last century, whose trick consisted of jumping off bridges with a rope tied like a noose round his neck. He embodies both death and life – the lure of risk-taking and dangerous behaviour and oblivion, and the thwarting of it. He becomes an emblematic figure for the brother left behind. But, in the end, what he promises is impossible – you can’t have the drama of leaping to your death without dying. Man With The Iron Neck is written by the inimitable Ursula Yovich and brings together two dynamic and unique forces as Co-Directors. 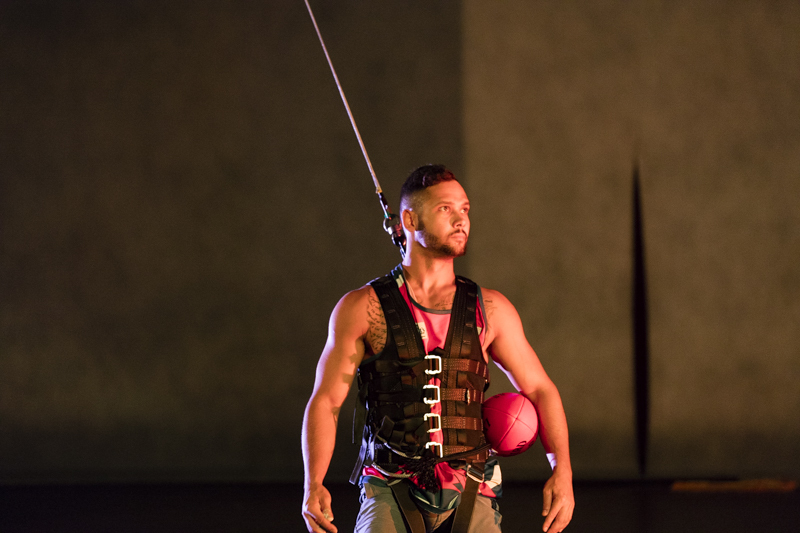 Josh Bond brings an integrity to community and a passionate commitment to tell a story close to his heart, as well as working at the cutting edge of contemporary independent practice, with a fearless sense of questioning and a steady hand in working with emerging performers. Gavin Robins has worked with most major theatre companies and festivals, his sparky and innovative hand having delivered the biggest visual and aerial works seen on Australian stages in the last five years. Both Directors bring a wealth of their own experience as performers. It’s a stunning combination to bring to life such an evocative, daring and delicate story. Man With The Iron Neck’s message is about finding hope through trauma, encouraging those who feel lost to reach out for help. 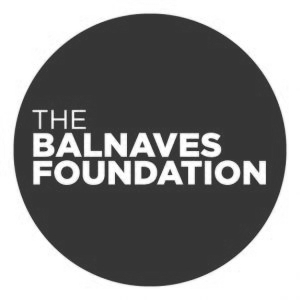 More than a theatre show, this project has partnered with Balunu Foundation to offer additional experiences – workshops, outreach and foyer activations – that contribute to suicide prevention strategies and reducing self-harm amongst Australians, particularly young Indigenous people. We are proud to partner with Performing Lines on all future seasons of this work. For all Australian and international presentation inquiries, please contact: Narelle Lewis (narelle@performinglines.org.au).